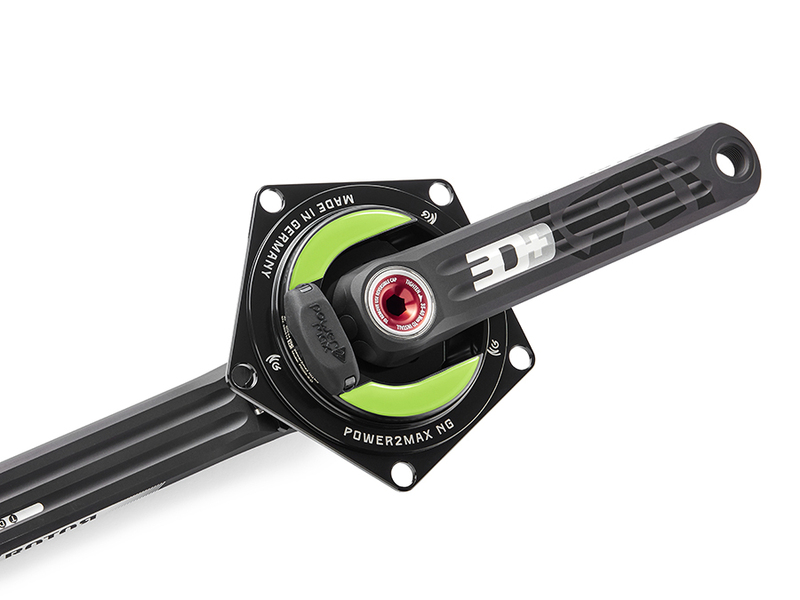 Start training with POWER on your bike! 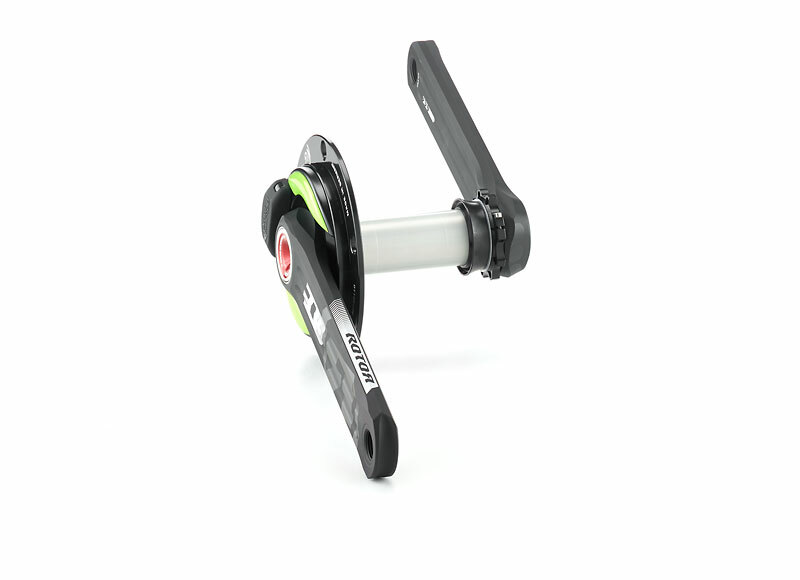 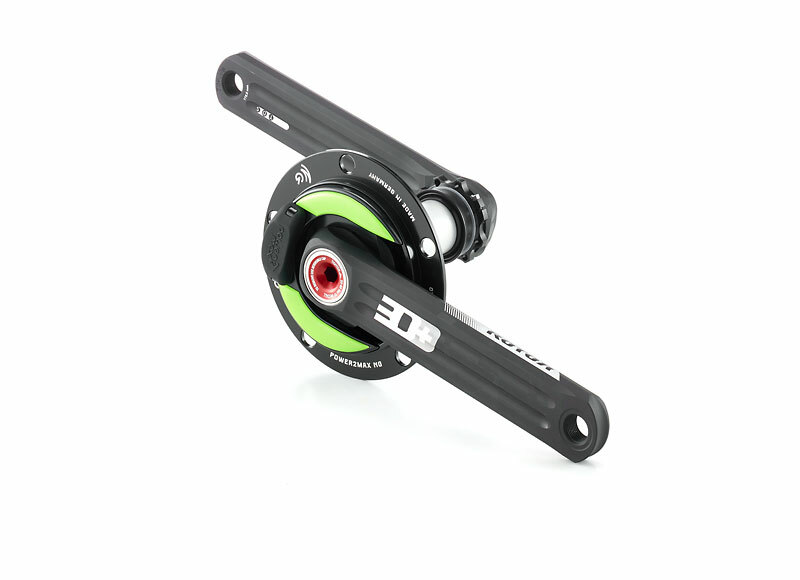 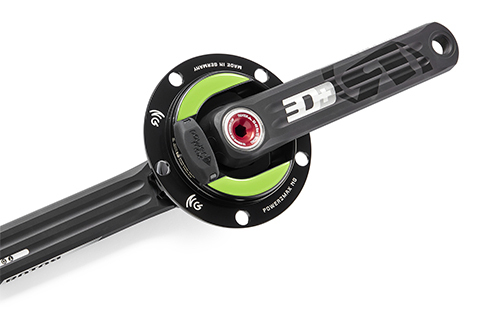 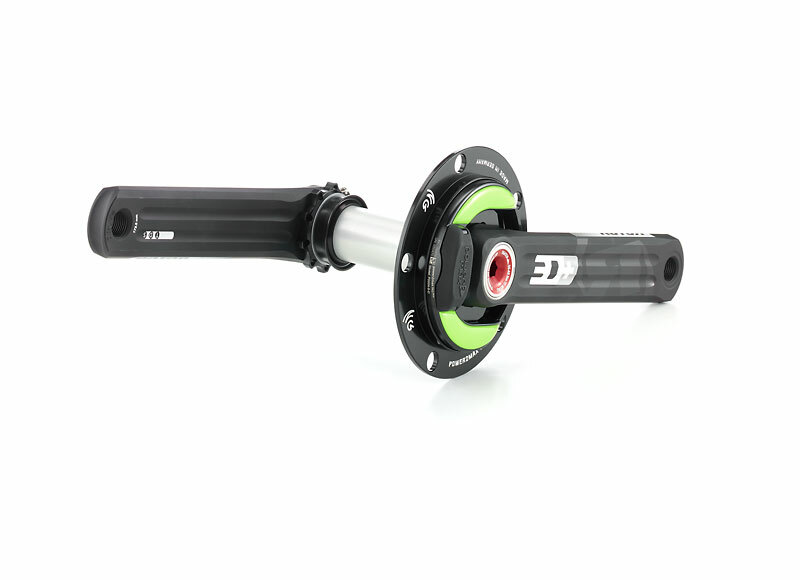 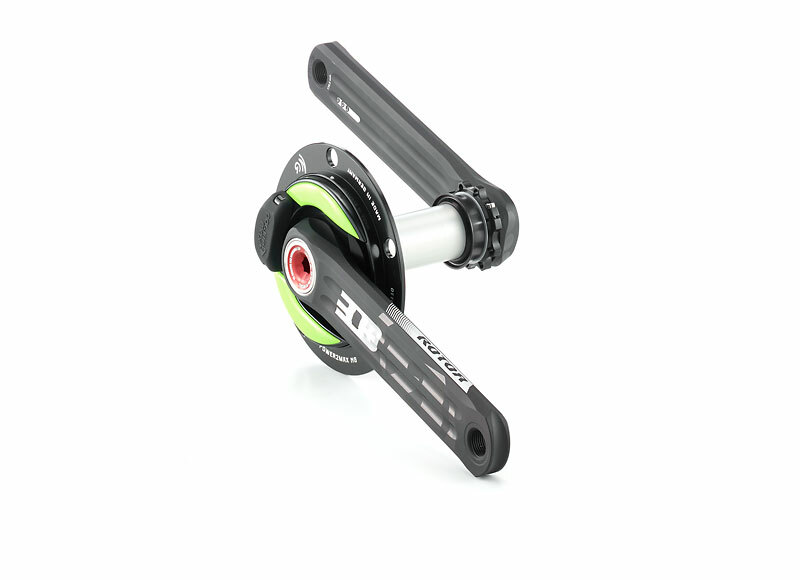 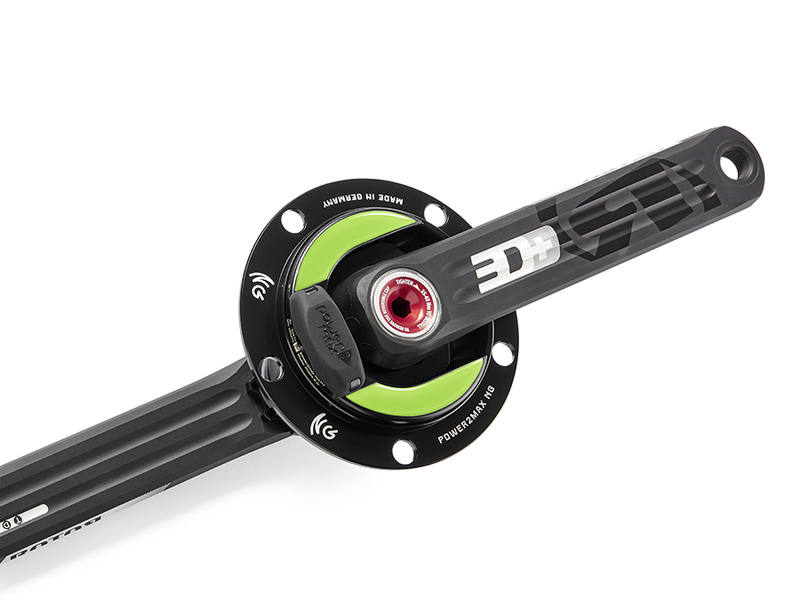 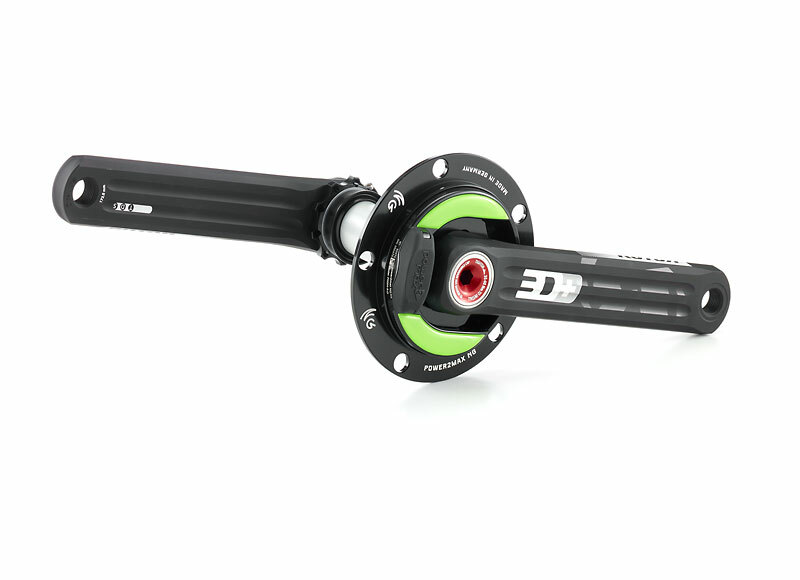 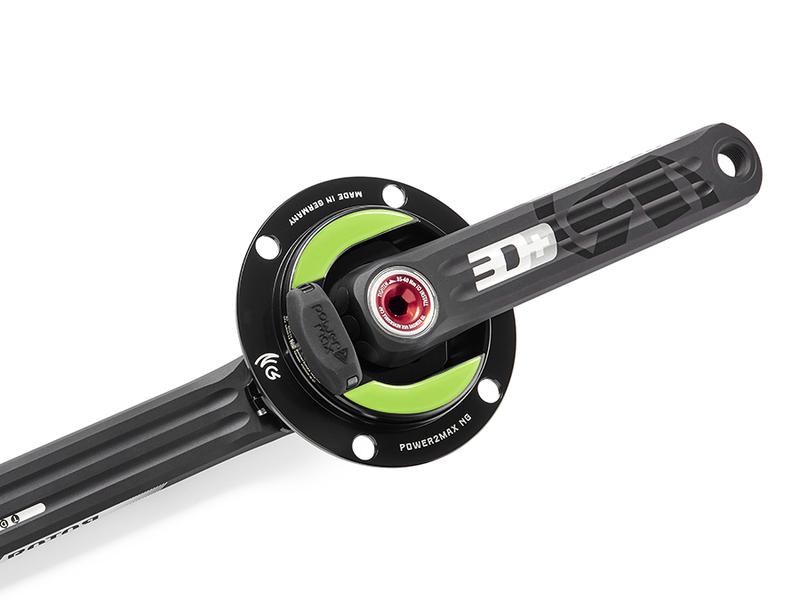 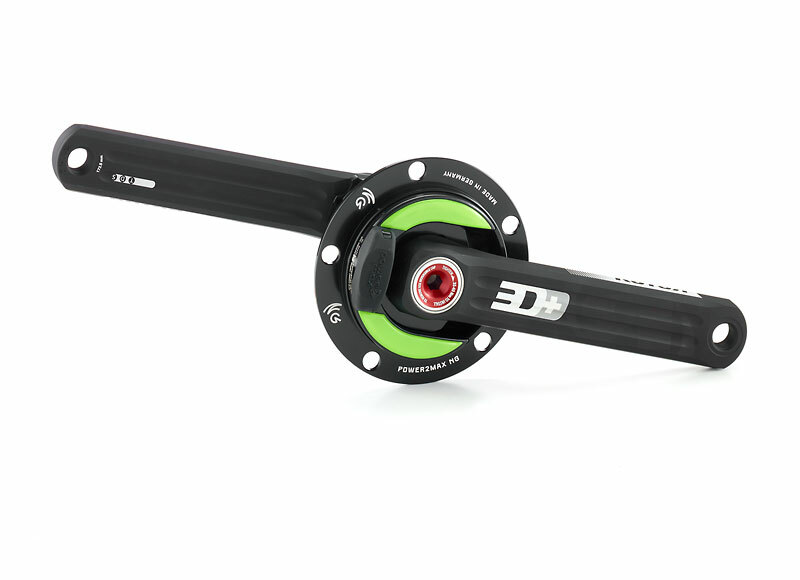 You are looking for a power meter deal? 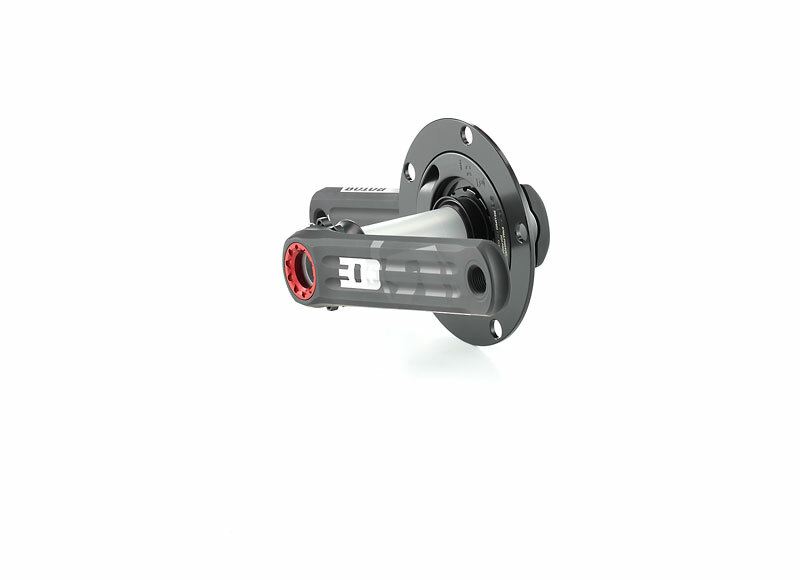 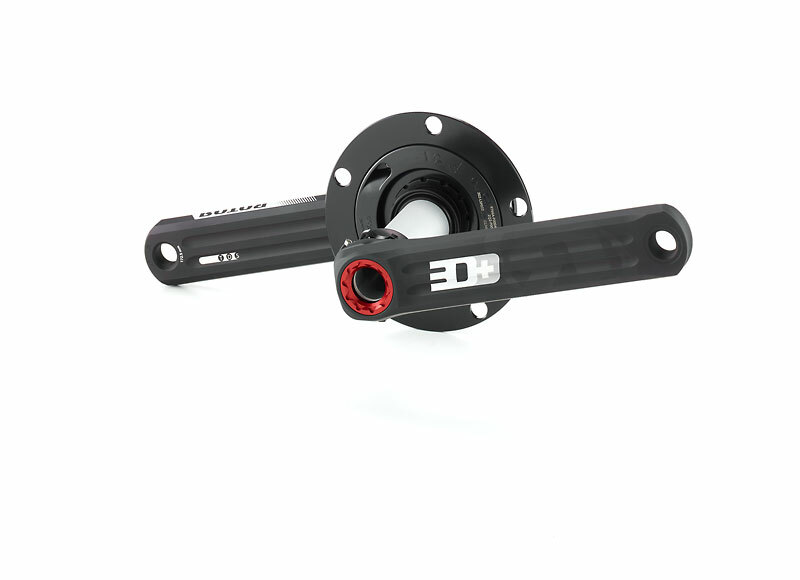 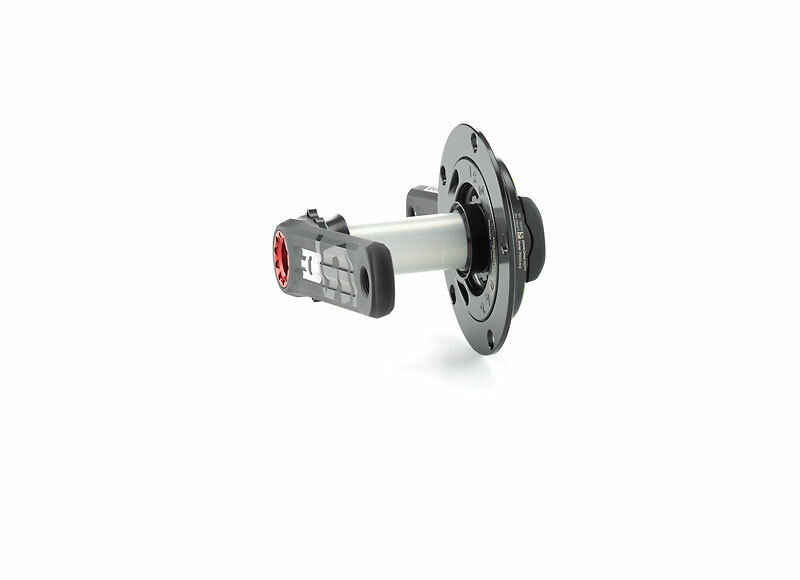 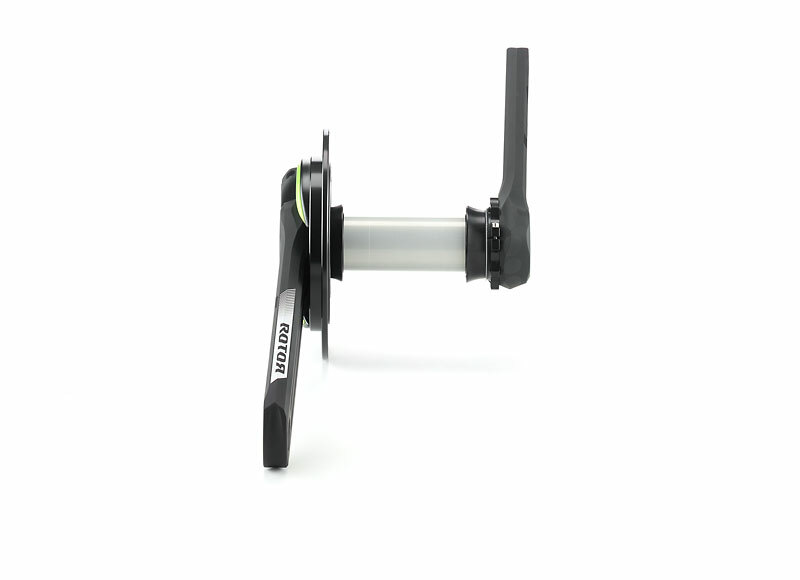 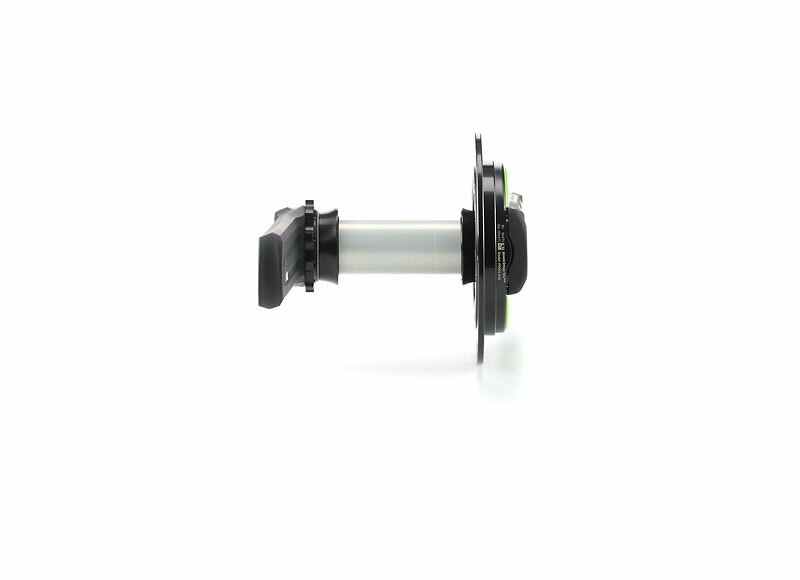 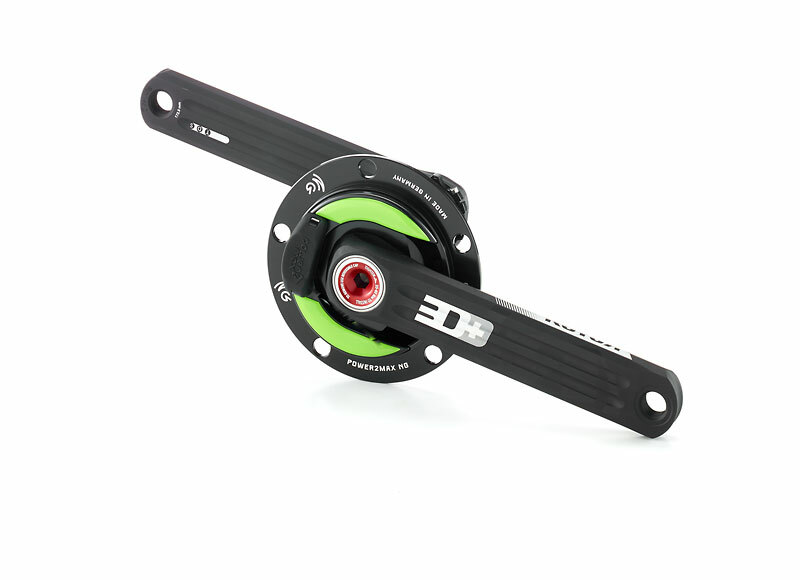 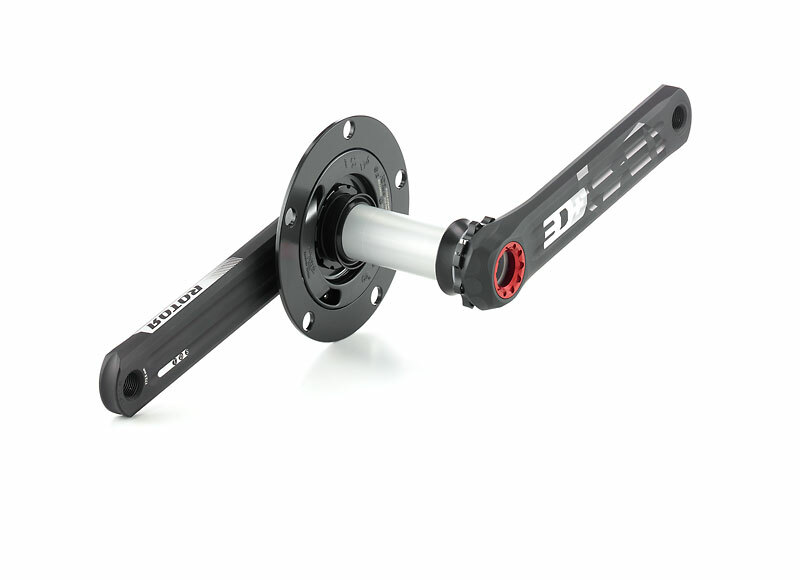 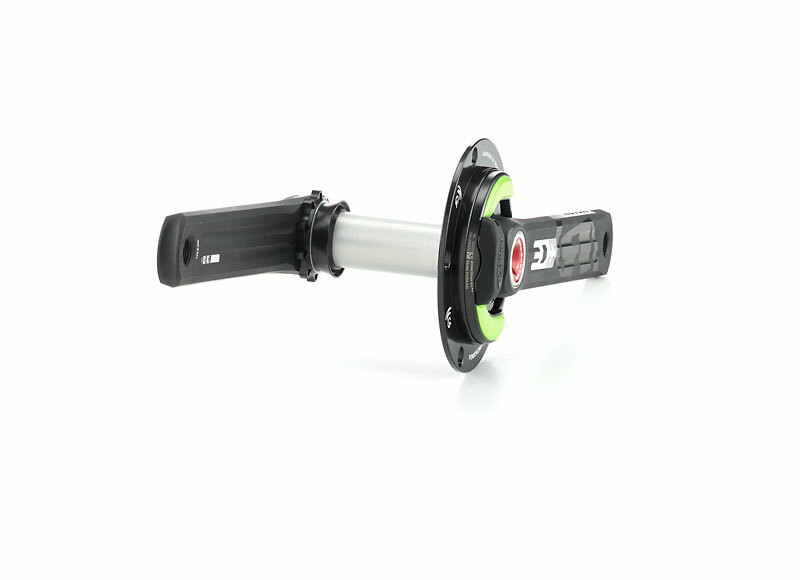 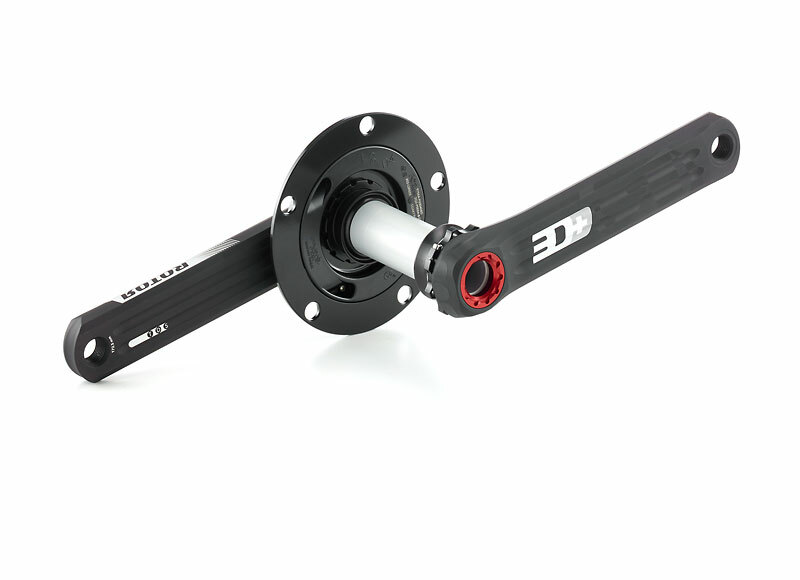 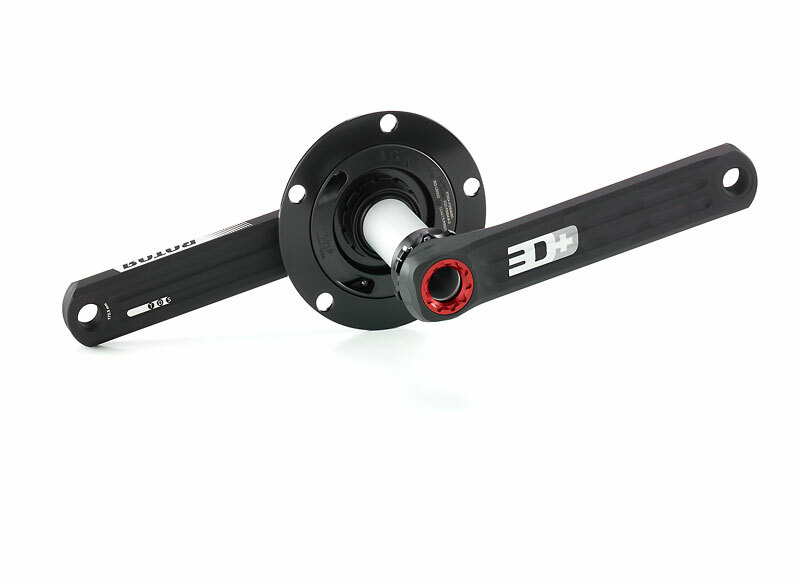 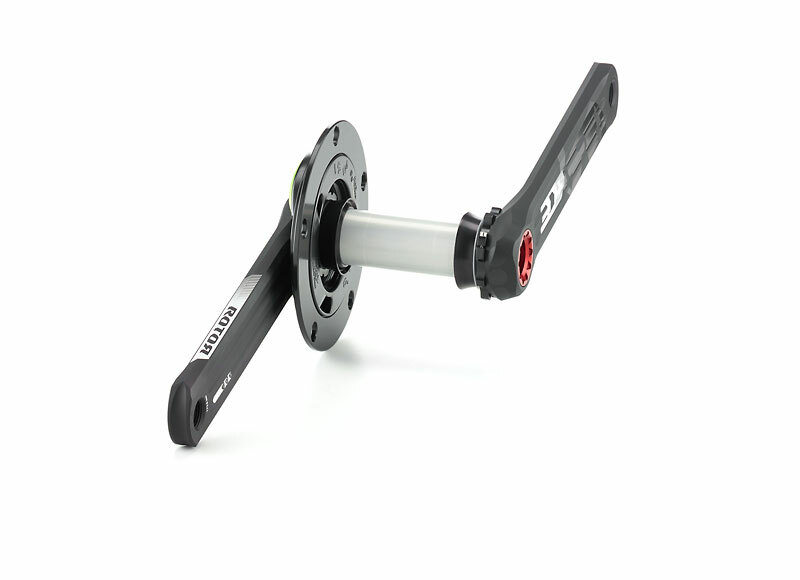 Have a look at the p2m Power Meters Road Sets on sale! 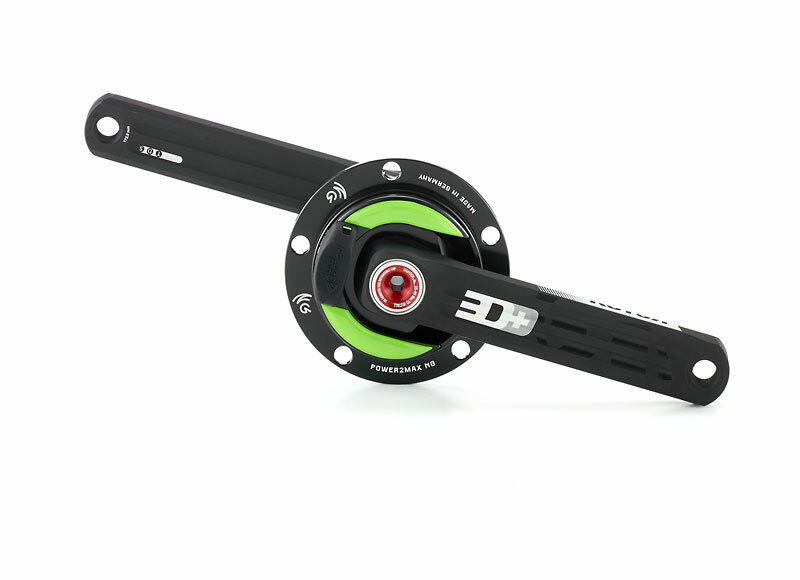 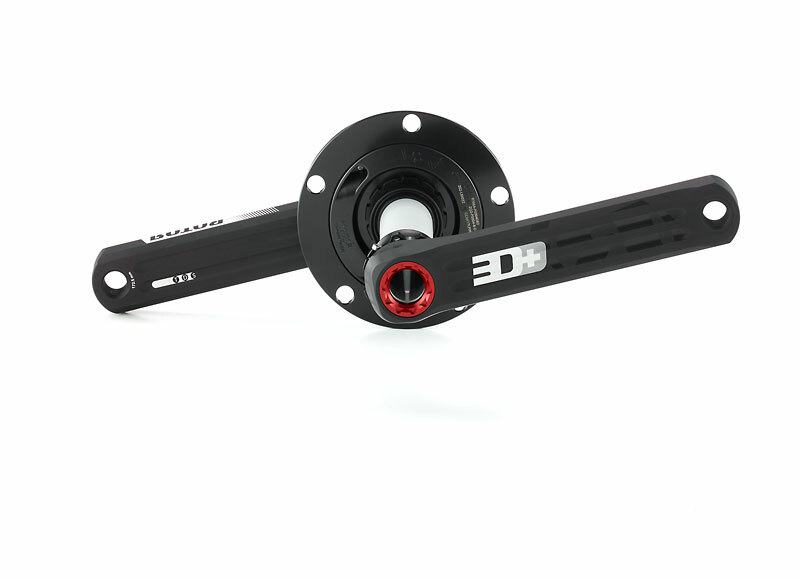 Power meter sets with chainrings and additional accessories or your new power meter at the best price: Here you can find all our special offers. 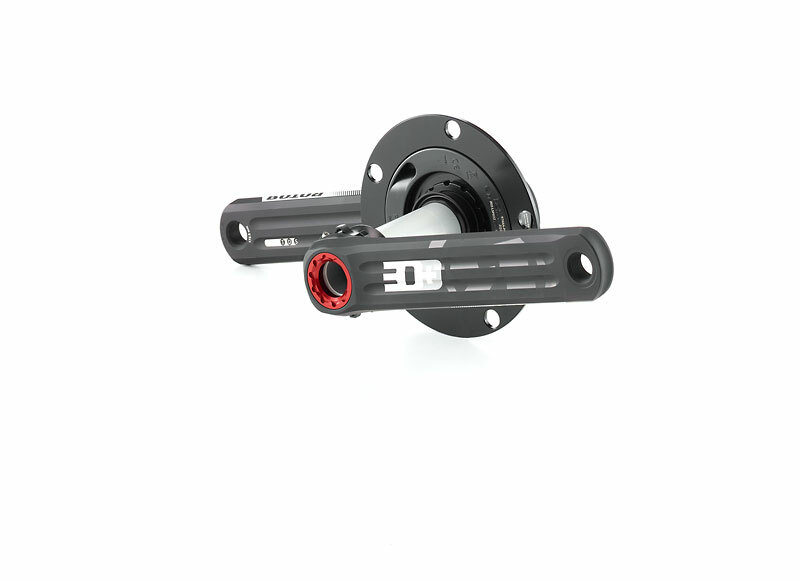 Our promise of top quality is of course valid for all special offers. 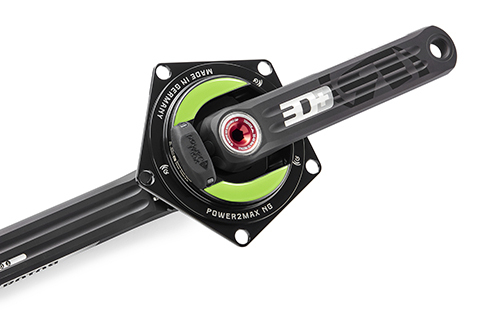 If you need help to find the right power meter for your bike, don’t hesitate to contact our support Team!